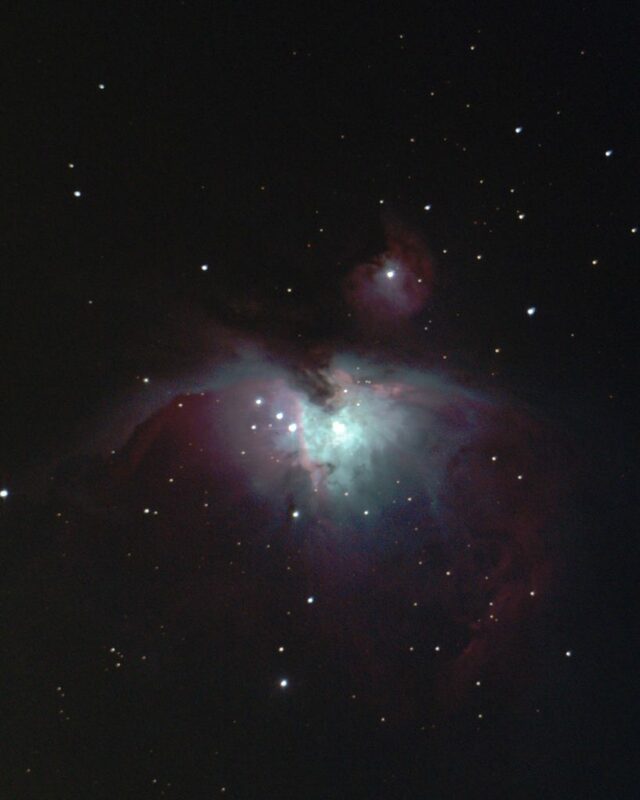 The Orion Nebula, as viewed from the Green Belt in York. Update – the Council did approve our application and we have now moved to Beetle Bank. Work is underway to get our two main telescopes back up and we will update you on progress. 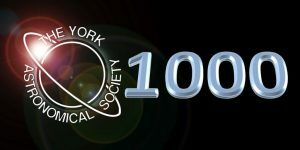 After a lot of planning and some ups and downs, the YAS 1000th meeting will take place this coming Friday, 7th September at 19:00 . Don’t forget that, as a YAS member, you do not need a ticket but non members do and they can be obtained free of charge from St Peter’s. There will be 4 short lectures showcasing the best of YAS and a free buffet. Enormous thanks to St Peter’s School for hosting this event for us.